Hollywood, California  December 12, 2013  On February 7, 1964, The Beatles arrived at New Yorks John F. Kennedy Airport, greeted by scores of screaming, swooning fans who rushed the gate to catch a glimpse of John Lennon, Paul McCartney, George Harrison and Ringo Starr as they took their first steps on American soil. Two nights later, on Sunday, February 9, 74 million viewers in the U.S. and millions more in Canada tuned in to CBS to watch The Beatles make their American television debut on The Ed Sullivan Show. In this cultural watershed moment in American history and one of the worlds top-viewed television events of all time, The Beatles performed five songs on the live broadcast. Beatlemania, already in full, feverish bloom in The Beatles native U.K., was unleashed with blissful fervor across America and around the world. The British Invasion had begun. To commemorate the 50th anniversary of these history-making events, The U.S. Albums, a new 13CD Beatles collection spanning 1964s Meet The Beatles! to 1970s Hey Jude, will be released January 20 (January 21 in North America) by Apple Corps Ltd./Capitol. The Beatles U.S. albums differed from the bands U.K. albums in a variety of ways, including different track lists, song mixes, album titles, and art. 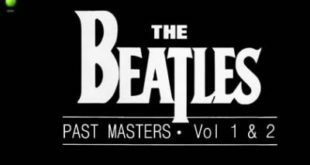 The albums are presented in mono and stereo, with the exception of The Beatles Story and Hey Jude, which are in stereo only. 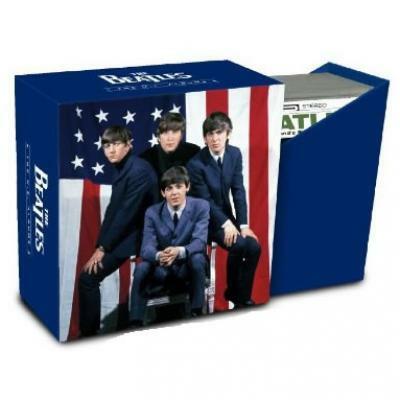 Collected in a boxed set with faithfully replicated original LP artwork, including the albums inner sleeves, the 13 CDs are accompanied by a 64-page booklet with Beatles photos and promotional art from the time, as well as a new essay by American author and television executive Bill Flanagan. 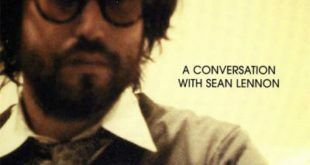 For a limited time, all of the albums (with the exception of The Beatles Story, an audio documentary album) will also be available for individual CD purchase. A Hard Days Night (Original Motion Picture Soundtrack), The Beatles Story, Yesterday And Today, Hey Jude, and the U.S. version of Revolver make their CD debuts with these releases. By the end of 1963, before The Beatles American arrival, Beatlemania had already sprung forth across the Atlantic to take root in the U.S. In early December, The New York Times published a Sunday magazine feature and CBS Evening News aired an in-depth report about the unprecedented frenzy over the young band from Liverpool. 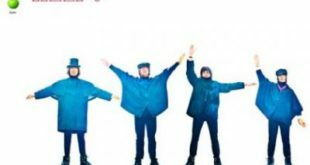 Radio stations in the U.S. began playing The Beatles latest U.K. single, I Want To Hold Your Hand, in heavy rotation, trying to meet an insatiable listener demand. Capitol Records rushed out the American single for I Want To Hold Your Hand (with B-side I Saw Her Standing There) on December 26, three weeks ahead of schedule and one month after the singles U.K. release. More than one million copies of the U.S. single were sold within 10 days. In early January 1964, Vee-Jay reissued « Please Please Me » (with B-side « From Me To You »), and Swan reissued She Loves You. The Beatles first Capitol album, Meet The Beatles!, followed on January 20. After achieving the No. 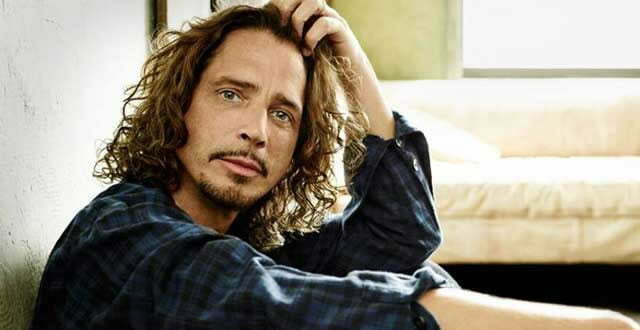 1 chart position for five consecutive weeks in the U.K., I Want To Hold Your Hand reached the top of the U.S. singles chart on February 1, holding the No. 1 position for seven consecutive weeks, and within two months, more than 3.5 million copies of Meet The Beatles! were sold in the U.S. The excitement of The Beatles February 7 arrival in New York, where they were met by an estimated 3,000 ecstatic fans at the airport, was documented by the worlds leading media outlets, beamed around the world in a blitz of news bulletins and photos. Every move The Beatles made, and seemingly every word they uttered, was captured  melting hearts of young fans everywhere who simply could not get enough of these charming, witty and stylish British boys and their electrifying new songs. Americas biggest star of the day, Elvis Presley, sent The Beatles a telegram wishing them well for their national television debut. After captivating North America with their Ed Sullivan debut, The Beatles traveled to Washington, DC, performing their first Stateside concert on February 11 at the Washington Coliseum to 8,000 fans in the round. The Beatles then returned to New York for two sold-out Carnegie Hall concerts on February 12. On February 16, they made their second appearance on The Ed Sullivan Show in a live broadcast from The Deauville Hotel in Miami Beach, Florida. Viewership for the episode was nearly as strong as for their debut one week prior, with an estimated 70 million people — 40% of the American population — tuned in to watch their performances of six songs. On February 22, The Beatles returned to England in triumph, welcomed home upon their 7am landing at Londons Heathrow Airport by an estimated 10,000 fans. The Beatles were now firmly in place as the worlds favorite and most famous band. Their third Ed Sullivan Show appearance, a three-song performance taped prior to the bands live debut on the program, was broadcast on February 23. Billboards Hot 100 Singles chart for April 5, 1964 was graced by 12 Beatles songs, including the charts Top 5 positions, a sweep of the charts summit that has not been achieved by any other artist since. The bands meteoric rise to unparalleled fame continued as Beatlemania swept the globe, a singular and boundless cultural marvel. The Beatles now belonged to the People, as they have ever since, with their universally-loved music and unflagging respect for humankind, advocating peace and love for all people around the world. 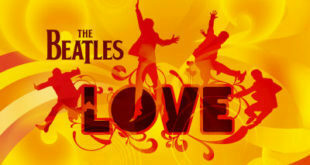 The Recording Academy®, AEG Ehrlich Ventures and CBS have announced The Night That Changed America: A GRAMMY® Salute To The Beatles, a two-hour primetime entertainment special to air Sunday, February 9 at 8pm ET/PT, precisely 50 years to the day, date and time of The Beatles groundbreaking debut on The Ed Sullivan Show. The special broadcast will feature performances of Beatles songs by many of musics biggest stars in HDTV and 5.1 surround sound.